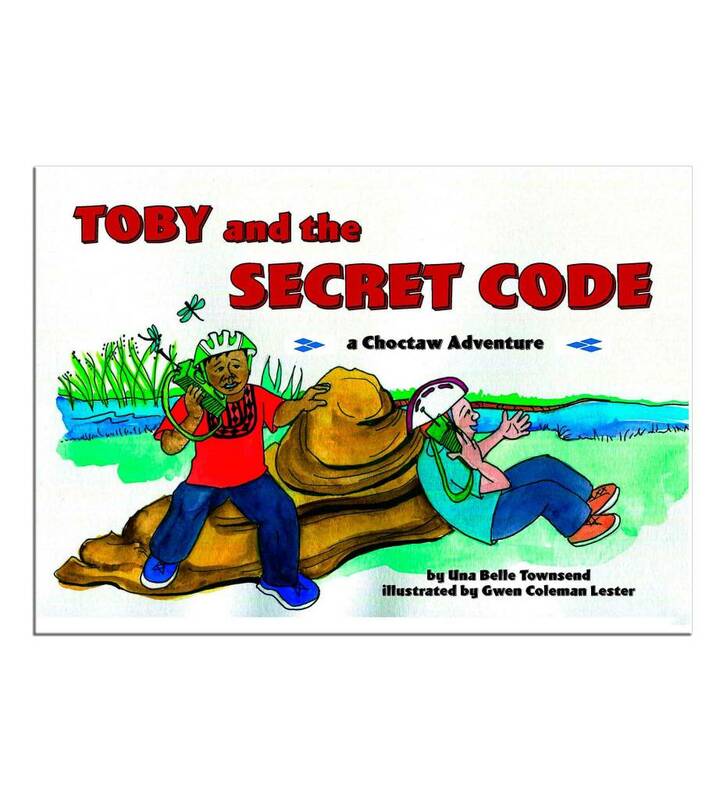 "Toby and the Secret Code" A Choctaw Adventure by Una Belle Townsend, Author and Illustrator Gwen Coleman Lester. "My great-great-grandfather, Tobias Frazier is my hero," said Toby. "He was a code talker in World War I." When Toby's friend, Charlie, hears about the code talkers, he wants to have a secret code, too. Toby teaches Charlie the Choctaw words for colors, numbers, days of the week, and even a few of Papa Tobe's super-secret words he used during the war. Down by the creek, The friends pretend to be code talkers, using secret code to thwart the "enemy." But one day, Toby's grandfather desperately needs their help. The boys have to act quickly if they want to be real heroes.